In pursuit of that mission, the RCPAAA has several activities and programs that directly and indirectly implement those mission objectives. If you would like to contribute to these worthy causes, please use the donation button below to go to our donations page to make a donation. During the donation process, you will have the opportunity to direct your donation to the K-9 Fund, the Scholarship Program or the other worthy projects the RCPAAA supports. Thank you for your support of our unsung heroes. 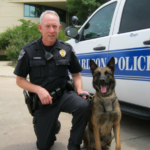 The RCPAAA (Richardson Citizen’s Police Academy Alumni Association) created a program designed to assist retired K9 dogs and their owners. The Retired K9 Medical Support Fund is one of the programs administered by the RCPAAA a 501(c)(3) tax deductible charitable non-profit organization. The Officer who has worked with the newly retired K9 is offered the opportunity to adopt the dog as a family pet to be loved at home for the rest of the animal’s life. This is a wonderful thing but the medical expenses associated can be a burden to the family of our Officers. Typical health problems endemic to the breed include hip and elbow dysplasia, retinal atrophy and cataracts. The Retired K9 Medical Support Fund was created to mitigate some of the financial burden and at the same time, honor the service of our Officers both Human and Canine. Established in 2006, the Richardson Citizen Police Academy Alumni Association’s Scholarship Program has awarded over $29,000 to 26 children of the officers and staff of the Richardson Police Department. These graduating seniors must meet certain criteria. The applications are evaluated anonymously by a special committee of RCPAAA members. The awardees are introduced and checks presented (to the scholarship winners at the May or June RCPAAA General Membership Meeting. Money for the Scholarships is raised through donations made directly to the Scholarship Fund. Also, the Board of Directors annually allocates a portion of monies raised to the Scholarship Fund. 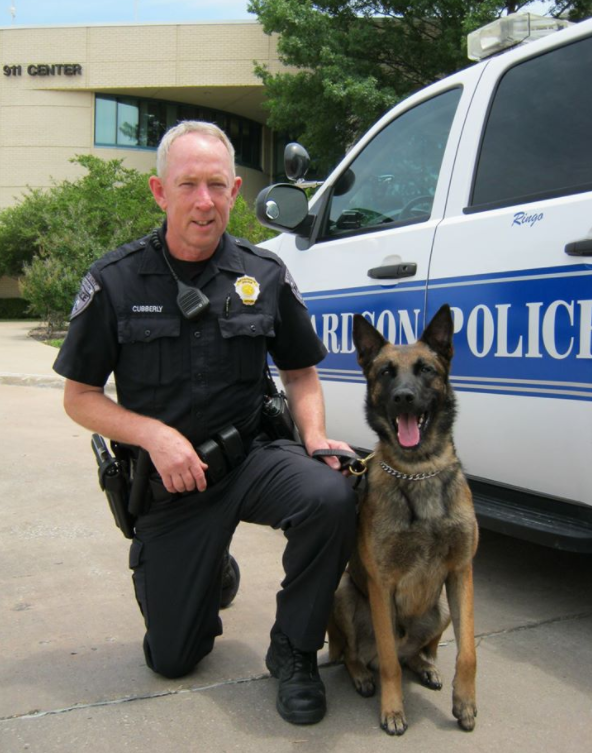 The Richardson Police Department has a slogan, “A Higher Caliber” and those who have lived in Richardson for any period of time, know that the men and women employed by the RPD exemplify that slogan. They are professional, hardworking, smart and caring. The RCPAAA helped to organize a group of Richardson citizens to come together and let our police department know that the community they serve is behind them. Please join us in our effort to “Back the Blue” by wearing a blue ribbon on your shirt, jacket or blouse. Tie a blue ribbon to your car antenna or some other place on your car and hang blue ribbons from the tree limbs in front of your house or tie one around your mailbox. And find other creative places around your neighborhood to display a blue ribbon. 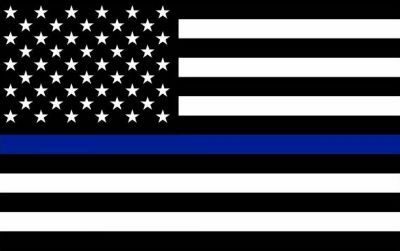 Our goal is that when our officers drive through our neighborhoods, they will see blue all over our town and know that the citizens they are sworn to protect are behind them.